UChicago Law School alum Lori Lightfoot is running for mayor of Chicago. UChicago Law School alum Lori Lightfoot (J.D. ’89) is running for mayor of Chicago. UChicago Law School alum Lori Lightfoot (J.D. ’89) is running for mayor of Chicago to challenge current mayor Rahm Emanuel. She has resigned from her position as Chicago Police Board president to further her work as a progressive civic leader. 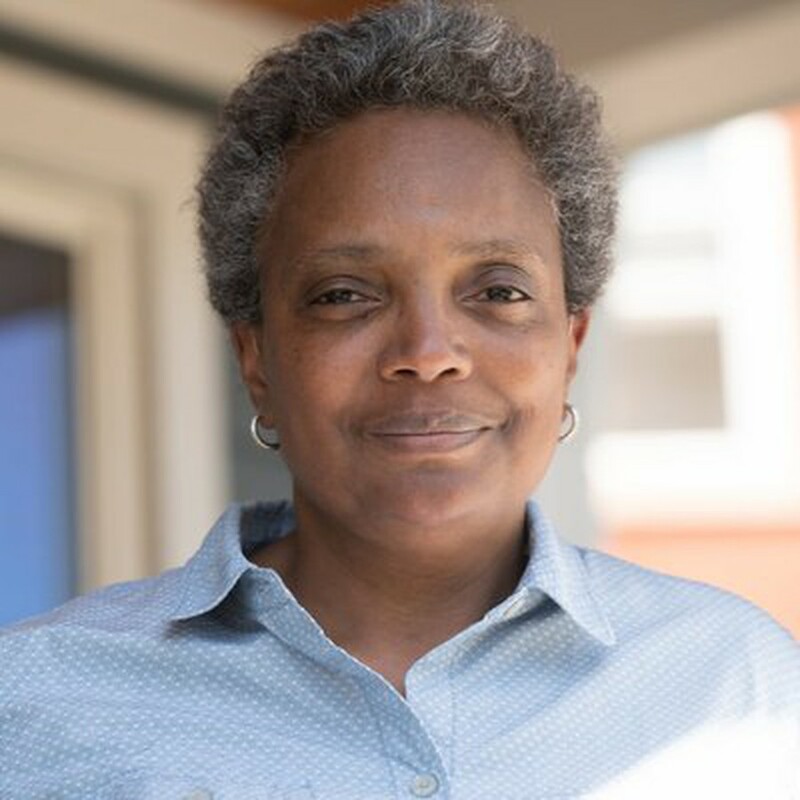 Lightfoot has pitched herself as a progressive alternative to Emanuel, who she argues does not fully understand of the complexity of Chicago’s many neighborhoods. Lightfoot describes her mission as bringing a sense of fairness, diversity, and inclusion to Chicago through investing in communities, creating a comprehensive plan for public safety, and improving the quality of neighborhood schools, among other initiatives. Lightfoot, who attended the University of Michigan for her undergraduate studies, told The Maroon her move to the Law School helped her expand her knowledge of Chicago and her worldview on various economic and social issues that plague both the city and nation. Prior to her campaign for mayor, Lightfoot practiced commercial litigation and worked as a federal prosecutor. As a senior equity partner in the Litigation and Conflict Resolution Group at Mayer Brown LLP, she handled complex litigation matters and served as the co-chair of the firm’s Diversity and Inclusion Committee. She also pursued pro bono work on behalf of individuals wrongfully accused of crimes in the criminal justice system. As president of the Chicago Police Board, she led a team of nine individuals tasked with resolving disciplinary issues involving police misconduct. Lightfoot said that her platform is grounded in her legal background. “[My platform] stems from a couple things. One is making sure that with every public policy, we view those from a lens of equity and inclusion. Equity and inclusion have to be our North Star,” she said. Lightfoot noted that she has met challenges along the way. “One of the challenges that we all face is making sure that people understand the importance of voting and elections, and that these things matter. I think Chicago is no different than what is happening on a national stage, where people feel like our core democratic institutions and the officials that represent these institutions have failed them,” she said. As a Black female lawyer, Lightfoot also advocates for the inclusion of women and people of color in law and government. “We have to be cognizant of the barriers that women and people of color continue to face in institutions in which the law is practiced, and think about redefining what success means within those institutions,” she said.